Rory’s Story Cubes are just the start of your amazing adventures – it is up to you to see where they end up! 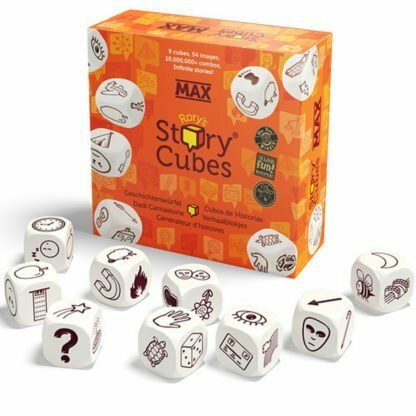 This is a set of story telling dice that have so many possibilities. 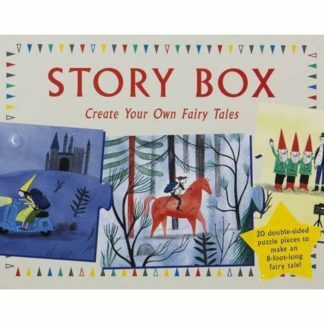 Start by rolling just a few – you have a castle, a plane and a fish – but where does the story start – perhaps the people who live in the castle have a moat that needs to be filled with exotic fish that they need to go and collect – but what happens next? 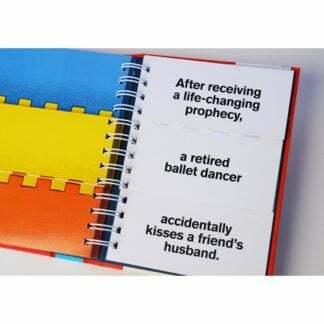 As you roll the dice, the story builds and everyone is different. 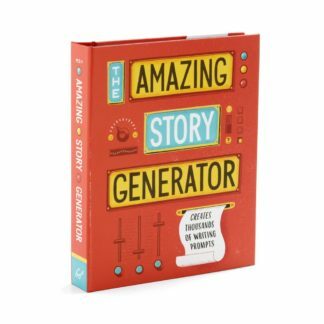 You can go as far as you like with this one – trying adding an adjective each time, or just using 7 words to make every step of the story or taking turns to add on the next step. 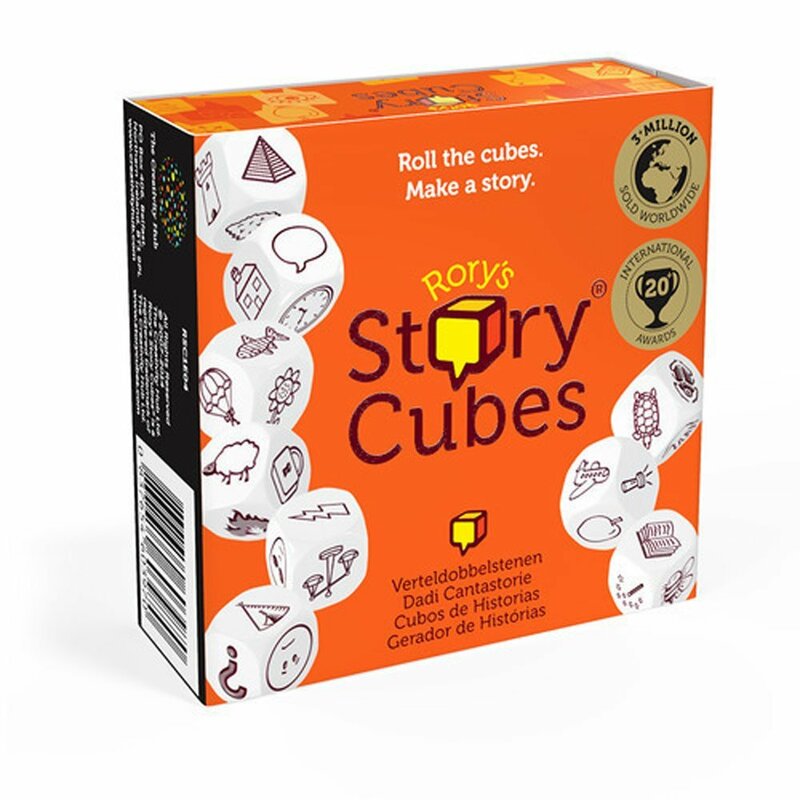 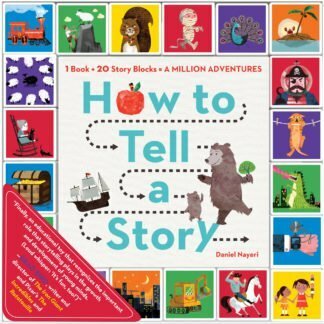 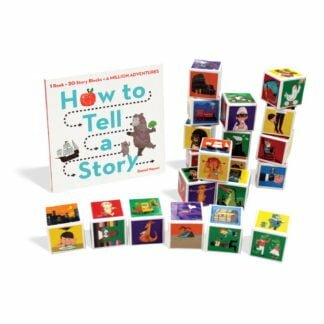 Story telling is a great thing to do with children – these dice just give you the nudge to get going and a new twist in the tale when needed. 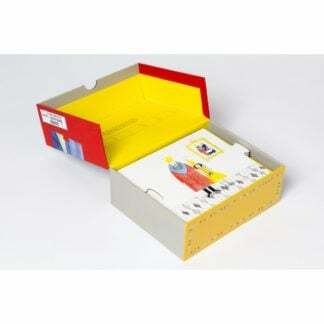 We love the presentation of these – a perfect little box that will go in any travel bag – great for a journey or just a lazy afternoon or interesting bedtime.